Republicans at the Macon County Republican watch party follow the county results on screen on election night. Reporter Lilly Knoepp spoke to Representative Kevin Corbin (R) about the four NC constitutional amendments that passed in the election. “I voted to put all six of them on the ballot. I felt like they were worthy of folks having a chance to vote. I was really pleased that voter ID passed by as much as it did,” says Corbin, who won his second term in the legislature. North Carolina now joins 17 other states with Voter ID laws. It wasn’t the only state with Marsy’s law on the ballot this election. Five other states: Florida, Georgia, Kentucky, Alabama and Oklahoma also okayed versions of the law. Forbes reports billionaire cofounder of Broadcom Henry Nicholas funneled almost $72 million dollars into campaigns for the amendments in all states. The law is named after his sister who was killed in 1983. Incumbents at the state and federal level did very well in Western North Carolina. BPR caught up with the Macon County Republican Party in the town of Franklin as they celebrated their victories. Macon County, a traditionally conservative county, stuck with that trend. State Senator Jim Davis (R) and State Representative Kevin Corbin (R) both won. This will be the 5th term for Davis and the 2nd for Corbin. 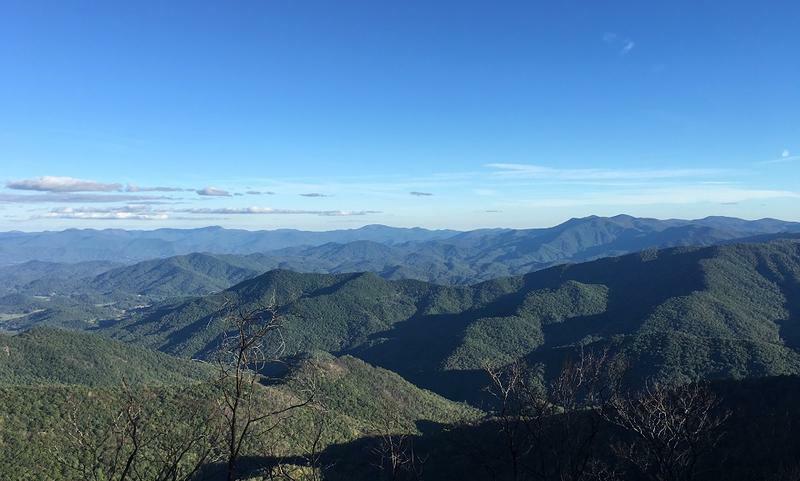 Just like any region, the opinions of Appalachians range across the political spectrum. Two topics came up the most: honesty and healthcare. Johnson is looking out for how Congress can compromise to improve the current healthcare system. Carrie Beth Livingston says that her number one issue is climate change. 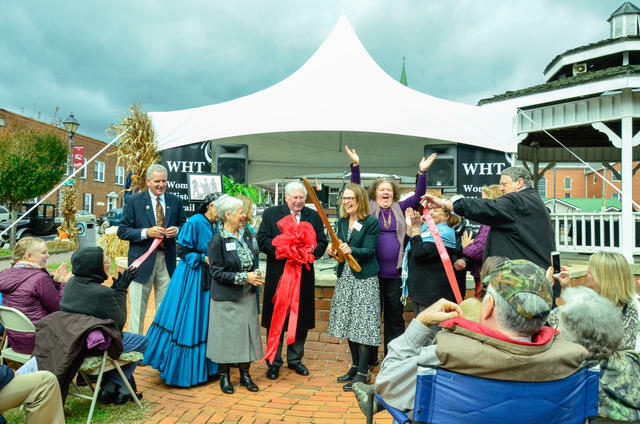 The first women’s history trail in North Carolina is open in Franklin. Nine sites are located on the trail in about a half mile radius downtown around square. They highlight early entrepreneurial women of the 19th century who worked running the town store, a millinery and as mica workers to name just a few.